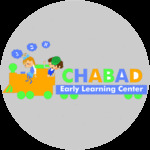 Chabad ELC is renowned for its warm and welcoming community. such a special place for both the children and our families. and with other families in the Chabad ELC community.